The majestic spectacle of Mount Kilimanjaro is located in the North East Tanzania. Rising from the dry savannah of Masai steepe in East Africa, only 3 degrees from the equator, Mount Kilimanjaro reaches the staggering height of 5895m and is covered in arctic-like glaciers. 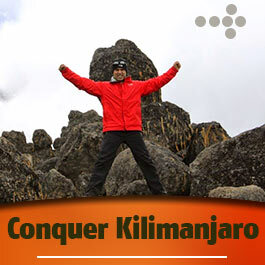 Not only is Kilimanjaro the highest mountain in Africa but it is also the tallest free-standing mountain on earth. Mount Kilimanjaro showcases some truly unique features and your trek will take you through four more distinct ecological zones on the way to the summit, the weather is also heavily influenced by changes in altitude. The trek begins in lush rainforest on the lower slopes, humidity is high and a light mist or drizzle is common. Various flora such as orchids, ferns, fig and olive trees cover this area. You will likely see a good variety of birds, Blue and Colobus monkeys, mongoose and small antelope. 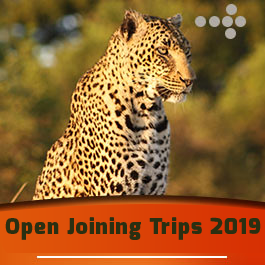 If you are trekking from the North East or Western routes you may also even see Elephant, Buffalo and Large Antelope such as Eland and Bushbuck. At approximately 3,000m the rain forest rapidly gives way to the low alpine zone or heath land. This is semi-arid grass and moorlands. Heather and small shrubs cover the landscape, there are lovely bright colored flowers to spot but the most prominent features are the palm like Giant Lobelias and Groundels. The weather is less humid and temperatures average from 5 to 15 o C However the temperatures can drop below zero during the night. You reach the high alpine zone at about the altitude of 4,200m. This is a rather inhospitable place with little to no shelter from the elements, during the day the temperatures are hot and solar radiation high, and at night it plummets below freezing. 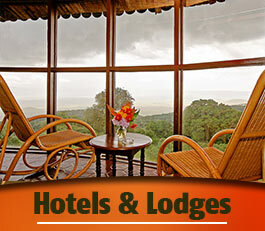 However this is where you will get your first breath taking views of Mwenzi, Kibo and Kilimanjaro’s summit. From the desert you trek into artic like conditions of the summit zone at about 5,000m. The higher slopes are covered in scree, loose stones resembling gravel, and large glaciers that are visible from Kilimanjaro’s crater rim. Due to high solar radiation, temperatures below freezing, gale force winds and the oxygen level about half of that at sea level. On most of the routes no technical mountain climbing skills are needed so achieving the dream of conquering this daunting mountain and reaching ‘The roof of Africa’ is accessible to all, from the most seasoned of mountaineers and trekkers down to the determined novice. 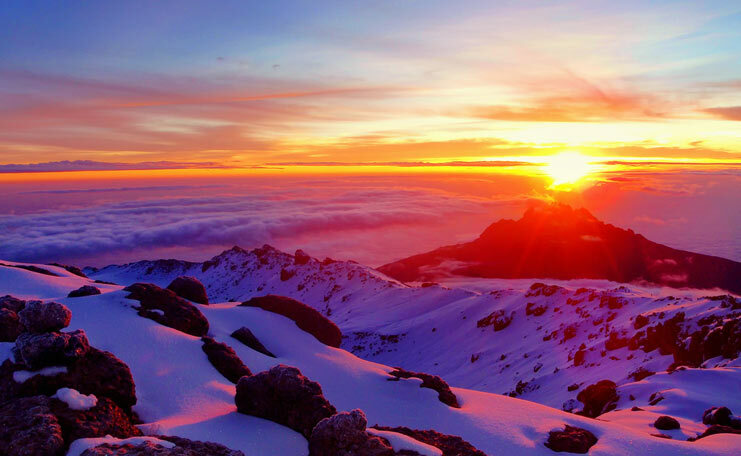 The main concerns of climbing Kilimanjaro include extremely cold temperatures, precipitation and altitude which can cause headaches and vomiting. However there is medication to combat altitude sickness. It is advisable to visit a doctor before you embark on your adventure. The local weather on Kilimanjaro, due to the proximity to the equator, does not experience the extremes of winter and summer weather but rather dry and wet seasons. The temperature on the mountain ranges from hot to bitter cold depending on the season and altitude. Similar to travelling from the equator to the Arctic in a matter of days as all the varied routes to Uhuru Peak, the summit, you cross five distinct major ecological zones .As the altitude increases each ecological zone is subject to a decrease in rain fall and temperature. Late March to early June (the main wet season) and November to the beginning of December (the short wet season) are Tanzania’s rainy seasons and should be avoided while trekking. The best times to climb are the warmer/drier months of January, February and September. June through August are also good months to trek although the weather is a bit cooler.